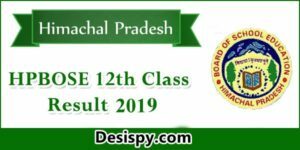 AP ECET 2018 Answer Key Download: The students can download the ECET question papers and Preliminary Keys from sche.ap.gov.in. The response sheets (answer papers) also can be downloaded by the students. The Jawaharlal Nehru Technological University Anantapur (JNTUA) has completed the process of conducting the AP ECET examination on 3rd May 2018 across the state. 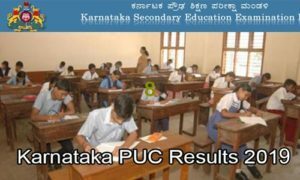 This year a huge number of competitors have clashed for the ECET examination. 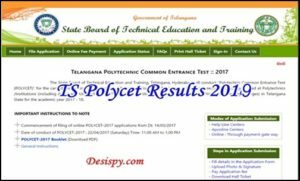 All the hopefuls enrolled for the AP ECET 2018 examination can download the AP ECET answer key 2018 PDF from the AP ECET official website, sche.ap.gov.in to estimate the score in the examination. The AP ECET Answer Key 2018 for all sets will be accessible to download soon. 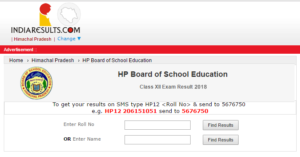 Aspirants who have given the examination can download the corresponding set and can estimate the score approximately. By downloading and evaluating the score candidates can get the rough estimation of their rank, seat, and other details. The Jawaharlal Nehru Technological University Anantapur annually conducts the ECET (Engineering Common Entrance Test) for aspirants seeking admission into B.Tech/ B.Pharmacy courses. Every year a huge number of aspirants competes for AP ECET Examination. Hence the competition is more for this examination; candidates aimed to get admission in best colleges must get a good rank. Based on the rank and merit of the aspirant’s admission will be given by the aspirants. Candidates those have got the higher ranks will be given the top priority while the counselings process. Candidates those have competed for the ECET examination can check their probable score in the examination by comparing the answers with the answer key. By doing this, the rough estimation of score, rank, and admission will come into the picture. The JNTUA is going to release the AP ECET official preliminary answer key 2018 PDF for all sets A, B, C, D within 2 days after the completion of the examination. Hence candidates must be patient until the answer key is released. 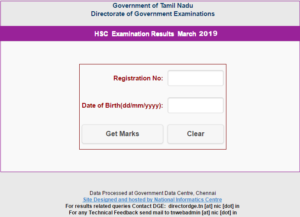 Stay checking the AP ECET official website, sche.ap.gov.in frequently for latest updates regarding answer key, results, counseling dates and other details. The AP ECET Answer Key / Question Paper solutions 2018 will also be provided by some of the coaching institutes. Competitors can even check the unofficial answer key until the official answer key is released. But, it is preferable to compare the answers with AP ECET official answer key 2018 to determinate more accuracy. Procedure: Please go through the Question paper and the Preliminary Key provided. If any objections are there on any specific answer, the same shall be represented in the following format and the format shall be sent to the mail id apecet2018keyobjections@gmail.com on or before 07.05.2018 5.00 pm. The objections received after the due date and time or the objections not in the required format will not be entertained. Candidates must visit the official page of AP ECET, sche.ap.gov.in. Search for the ECET Answer Key 2018 link on the home page. After finding it click on the link. The AP ECET Answer Key 2018 PDF for all sets A, B, C, and D appears on the screen. Check the answers and evaluate the score. Hey… don’t worry man… key will not match exactky to the actual marks… cause, the question numbers may be jumbled in key….